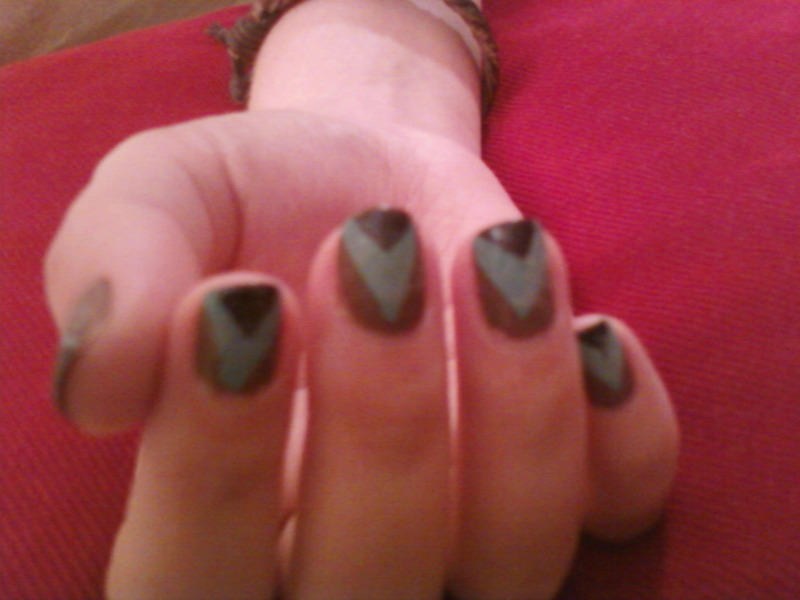 I Am Loving Nail Polish! So this is to chronicle new nail polish designs I have tried and any other beauty bits that I try. I am trying a whole bunch of different patterns I’ve seen online.